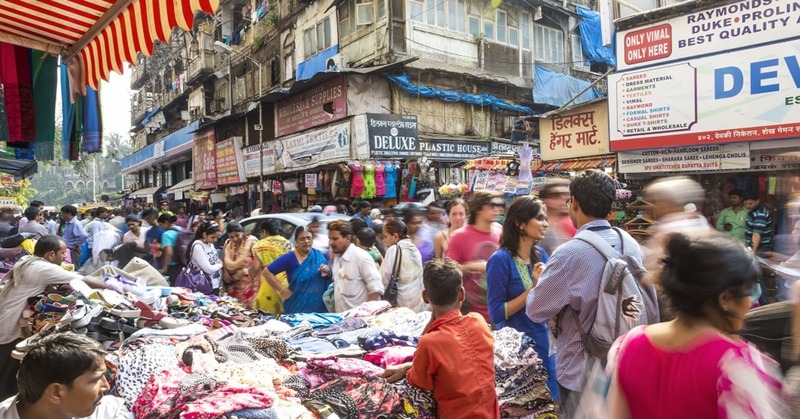 India, home to 1.3 billion people, offers a huge consumer market. But, according to one business expert in the country, the capacity of the world’s second largest population to sell is undervalued. Mittal also spoke of India’s potential as a hub for cybersecurity, particularly given recent headlines about data privacy. “A lot of investment will go into this,” he said. India’s information technology sector is projected to grow to approximately 8 percent of gross domestic product in the fiscal year of 2017, said a report by the National Association of Software and Services Companies, an industry body. This is valued at $154 billion.